Today I’ve been packing my workshop suitcase for my upcoming trip. I leave for Dallas, Texas on Thursday morning and will present a lecture that evening and workshops the next two days. 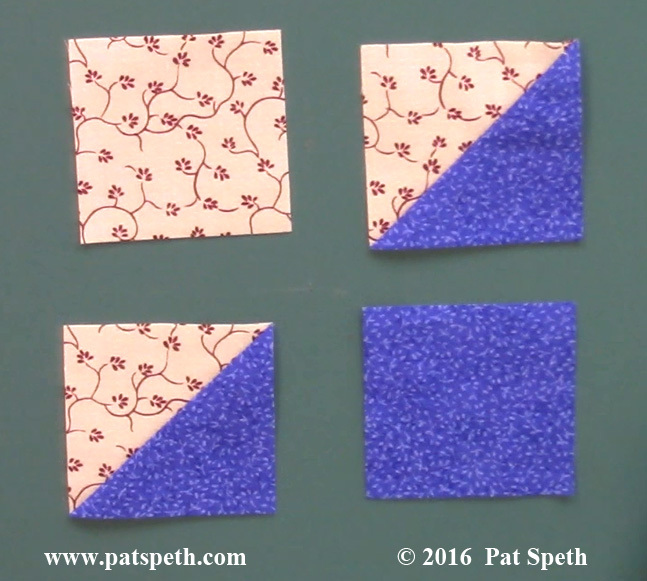 In each of my workshops I teach more than one quilt so there is a lot of prepping to be done. 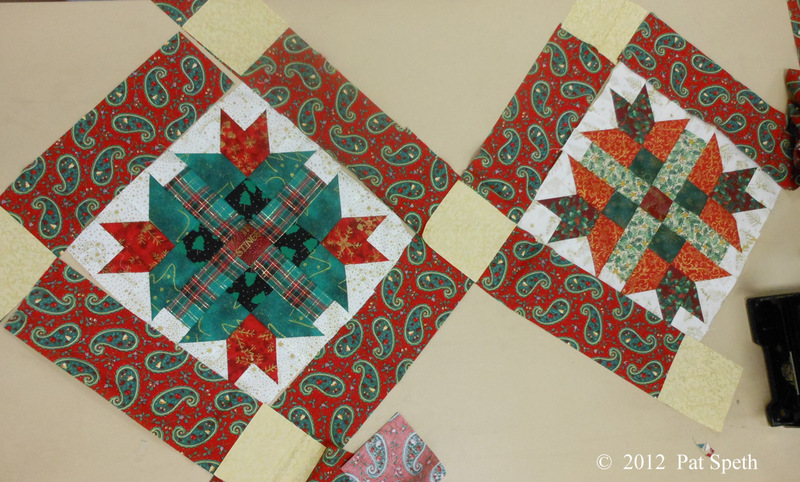 One of the workshops is, Small Wonders, in which eight different quilts can be worked on in the same workshop! I’m showing just two of the quilts below, all of the quilts can be seen on my website. 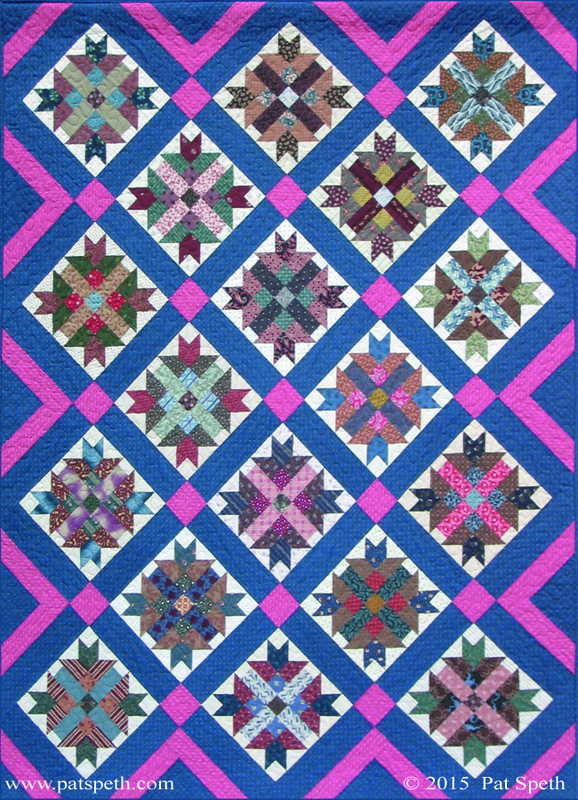 This is Prairie Gems from my Amazing Nickel Quilt book. 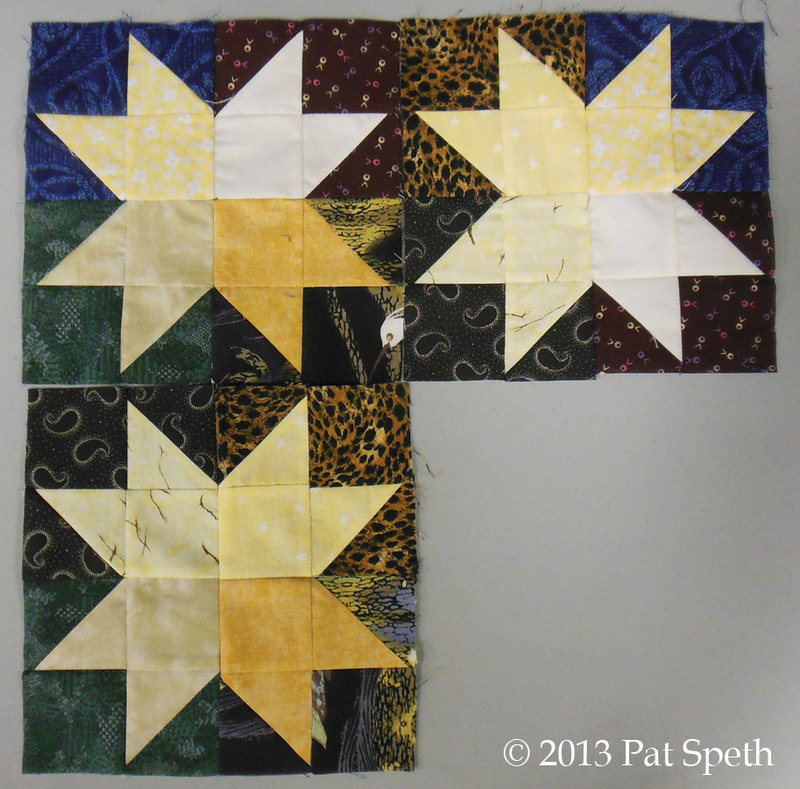 This is Star and Crown, an individual pattern. 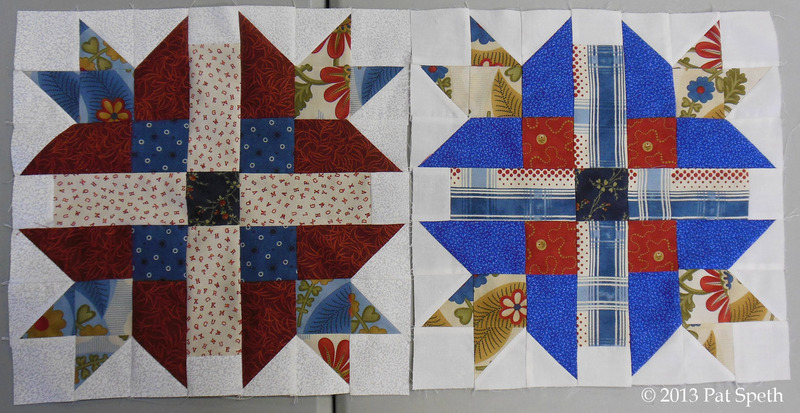 The second workshop is, Picket Fence Units, in which five different quilts can be worked on in the same workshop! 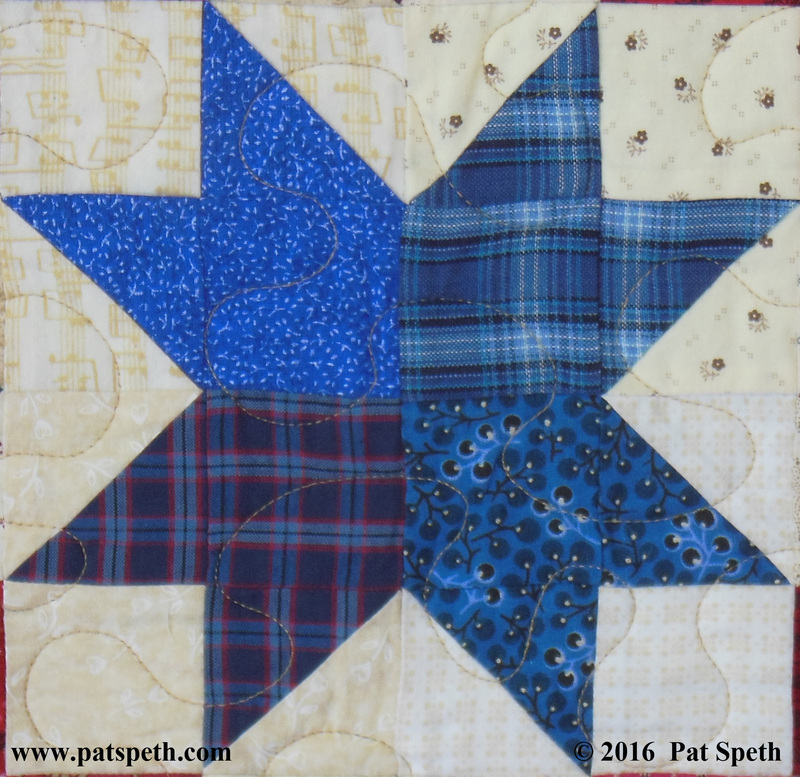 I’m showing two of the quilts below, all of the quilts can be seen on my website. 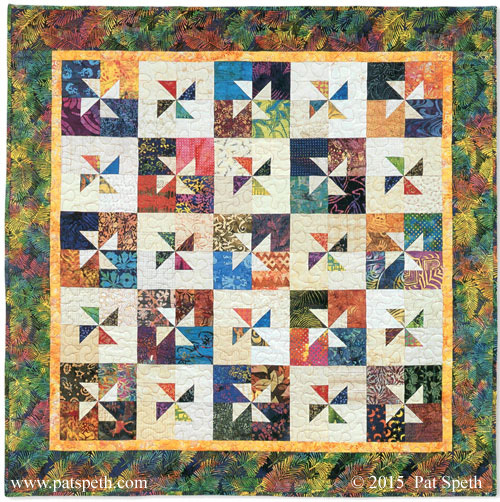 This is Pinwheels on Parade from my More Nickel Quilt book or the Big Book of Nickel Quilts. This is Woodland Clover also in my More Nickel Quilt book or the Big Book of Nickel Quilts. 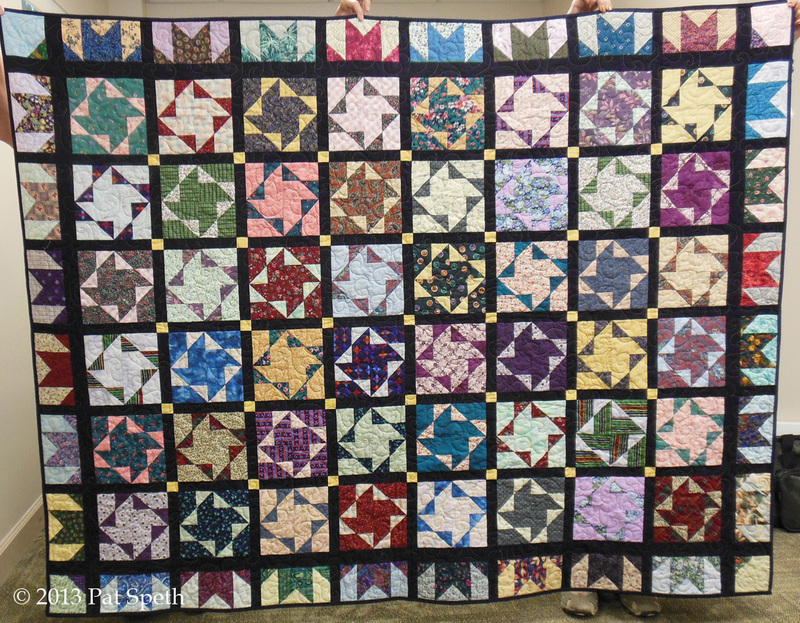 The quilts for the lecture were shipped last week and have already arrived safe and sound in Texas. If it wasn’t the middle of winter I would have driven to Texas rather than fly, but there is too much distance between Saint Paul, MN and Dallas, TX where winter storms could strike. In the Twin Cities we are having a great winter with few days of snow, but my son who lives in the Boston area is getting dumped on with snow. 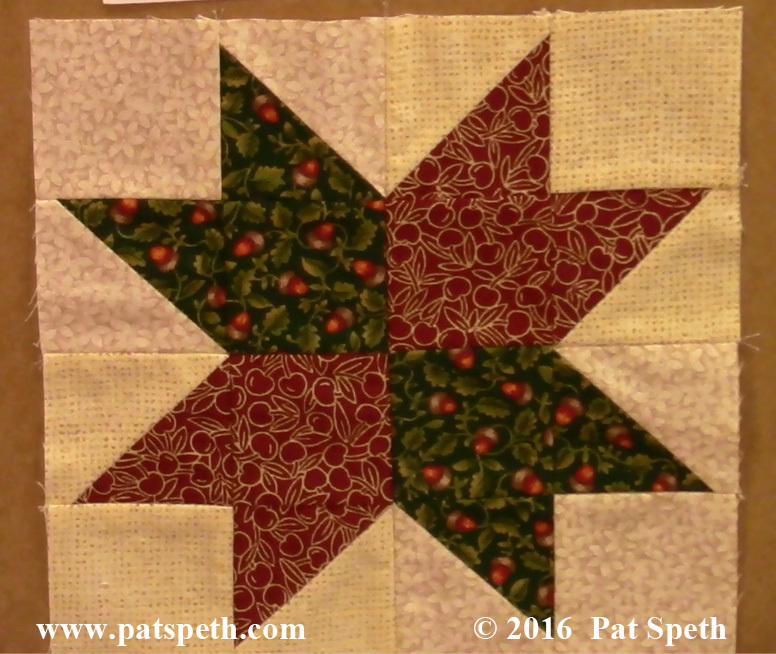 Less snow for me means less time shoveling and more time inside and quilting! The Patch of the Lakeshore Quilters in Manitowoc, Wisconsin have a great workshop location with lots of room to spread out! 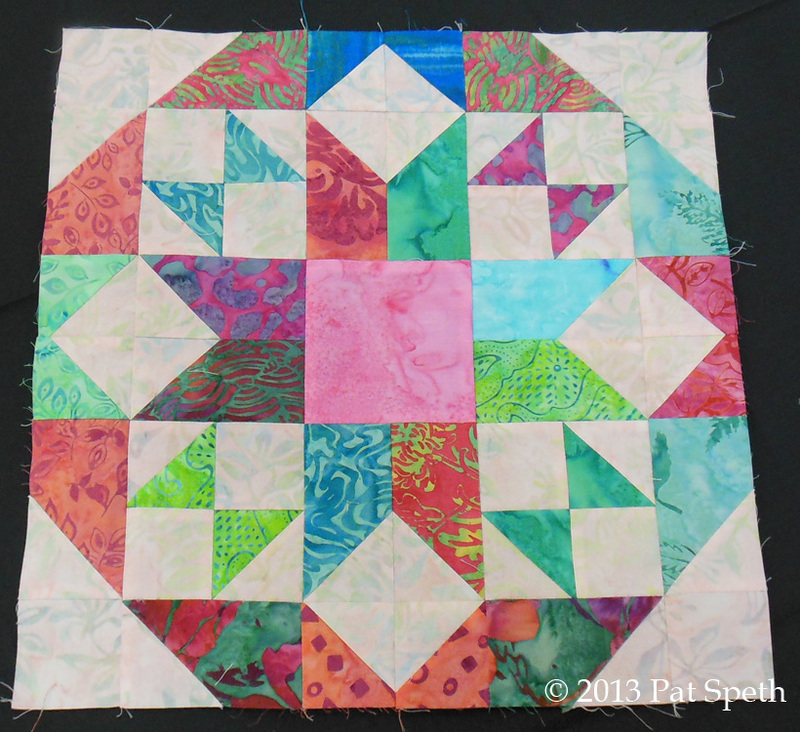 Small Wonders was the workshop of the day and they got a start on some great Nickel Quilts today. 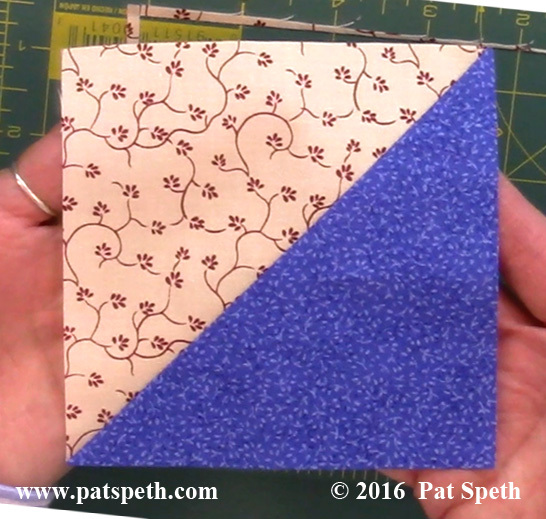 This block is for the All That Glitters quilt which is found in my first Nickel Quilt book. 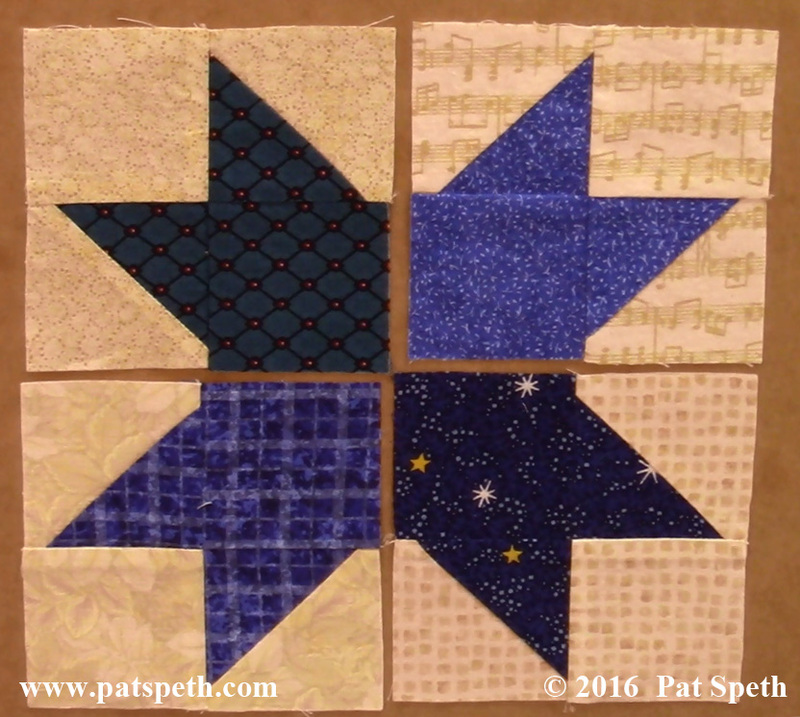 These blocks are for the Star and Crown quilt and I think it’s great that this quilter chose to reverse the value on the star blocks from what I used. 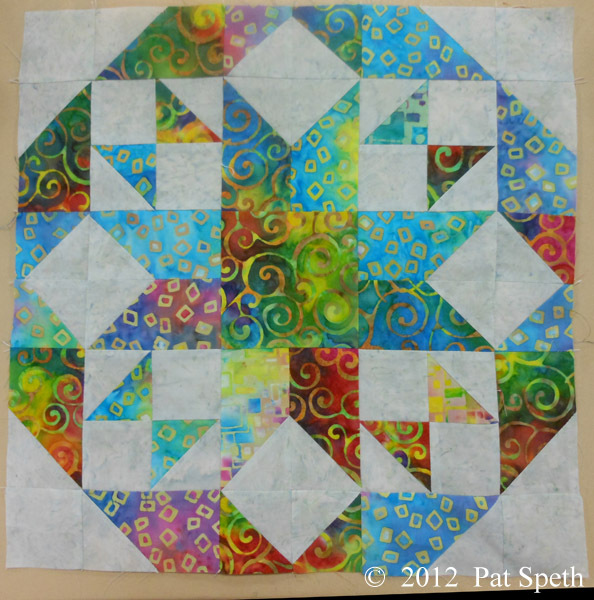 In my block I had blue centers surrounded by cream background fabrics. 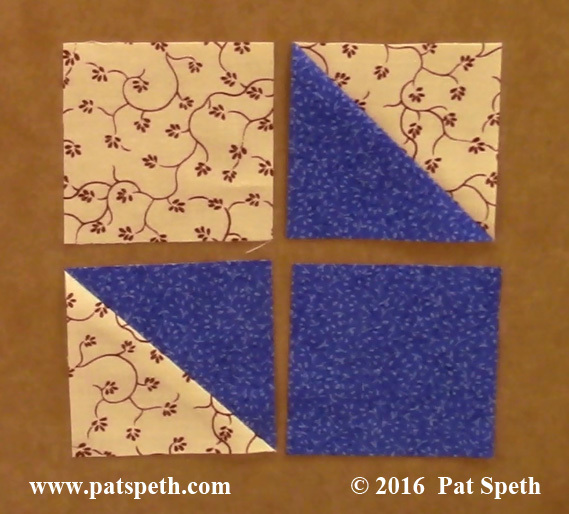 These are Prairie Gems blocks and the quilt is found in my Amazing Nickel Quilts book. 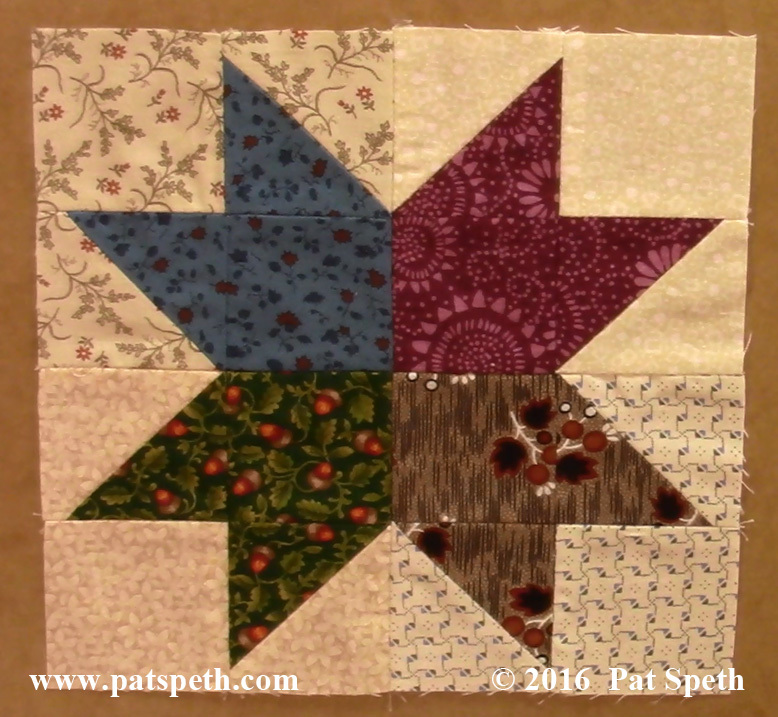 This is the center portion of the block in the South Dakota Star quilt. In my quilt I used lots of plaids and earthy colored fabrics so it is fun to see this block made with batiks and a black background. 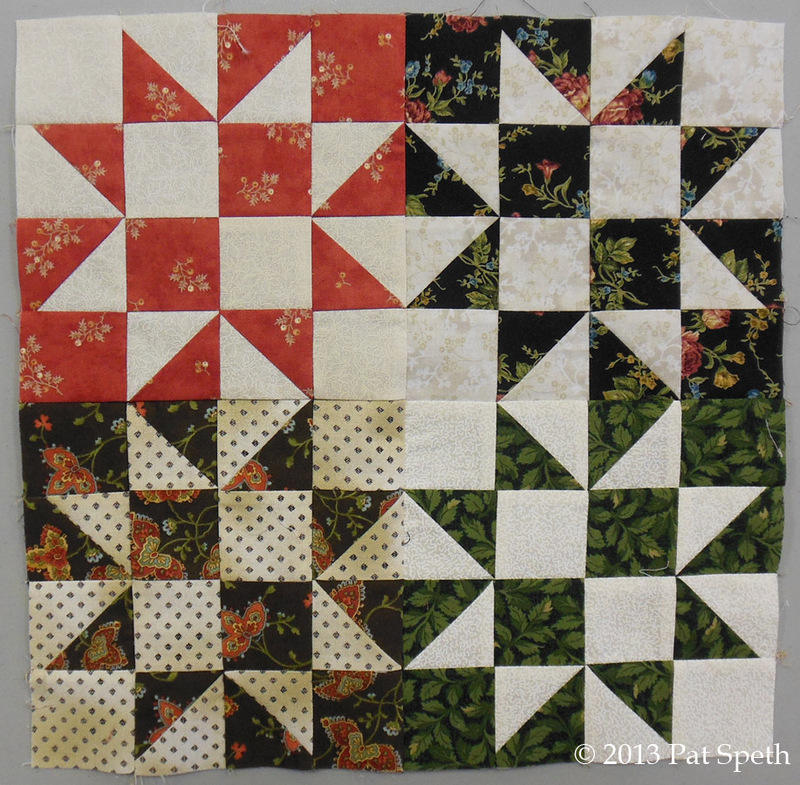 So many terrific scrappy quilts are being worked on and I am looking forward to seeing the finished quilts from this workshop! I’m on an extended teaching road trip and my first stop was the Bluegrass Quilt Festival in Shepherdsville, KY. One of the workshops I taught there was the “Small Wonders” workshop, in which seven different quilts can be made. And guess what quilt (along with 30 others) is traveling with me on this trip? Turnabout! 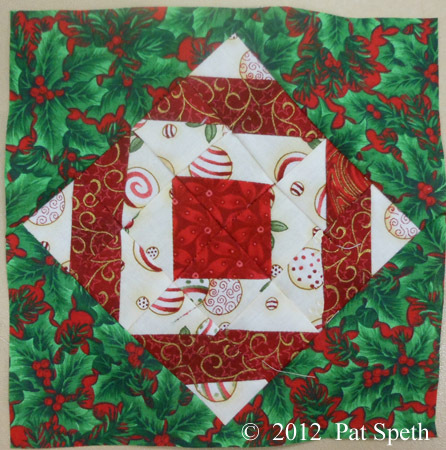 I’m having so much fun sharing it with other quilters before I send it off to a charity this winter. 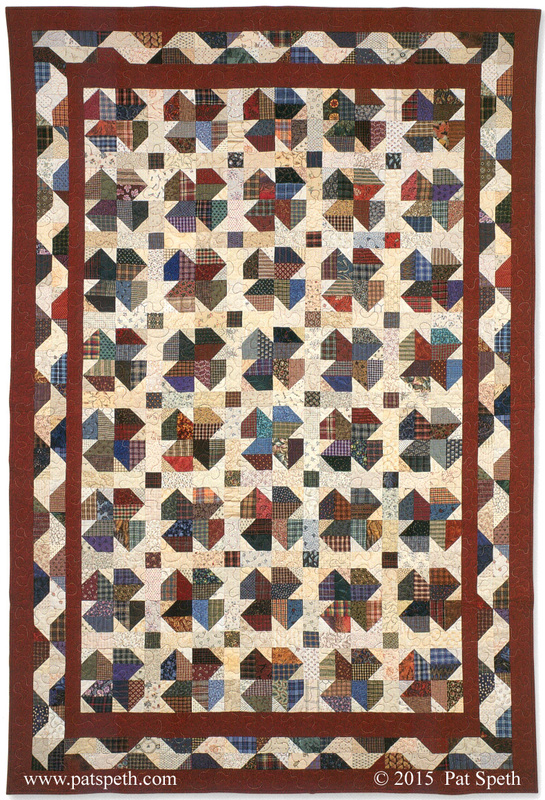 The Turnabout quilt is also constructed with what I refer to as the “Small Wonders” technique so I offered it as an additional option for this workshop. 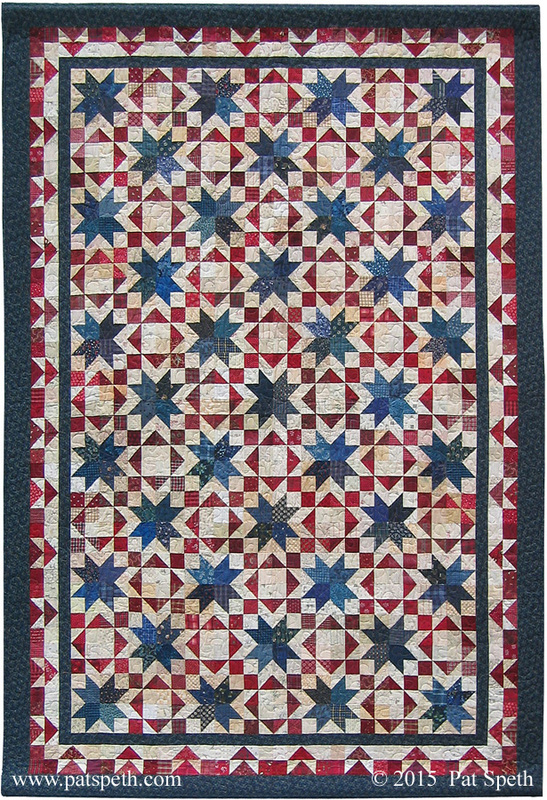 This is South Dakota Star, just one of the quilts being worked on in this workshop. Now I’m leaving Kentucky behind and heading to Pennsylvania, with an overnight stop in Maryland. The leaves are starting to turn! I was worried that it might be a little too early in the season to see the Fall foliage but Mother Nature is already putting on the show! 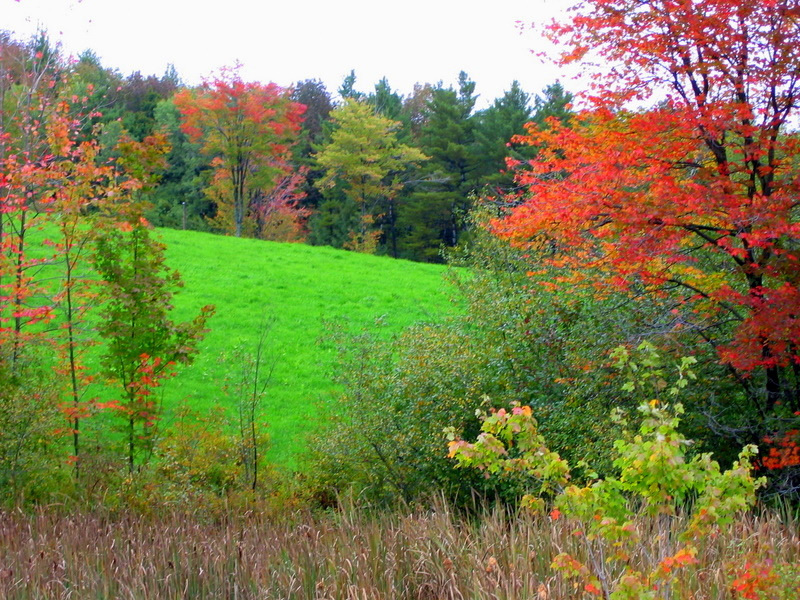 Fall, such a great time of year! 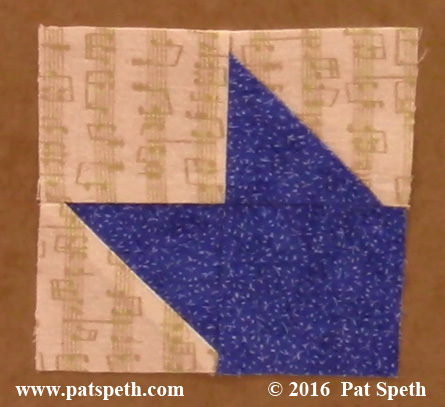 Many quilt guilds schedule retreats at this time- If you’re not sure what to pack up and take to your retreat, work on a Nickel Quilt! 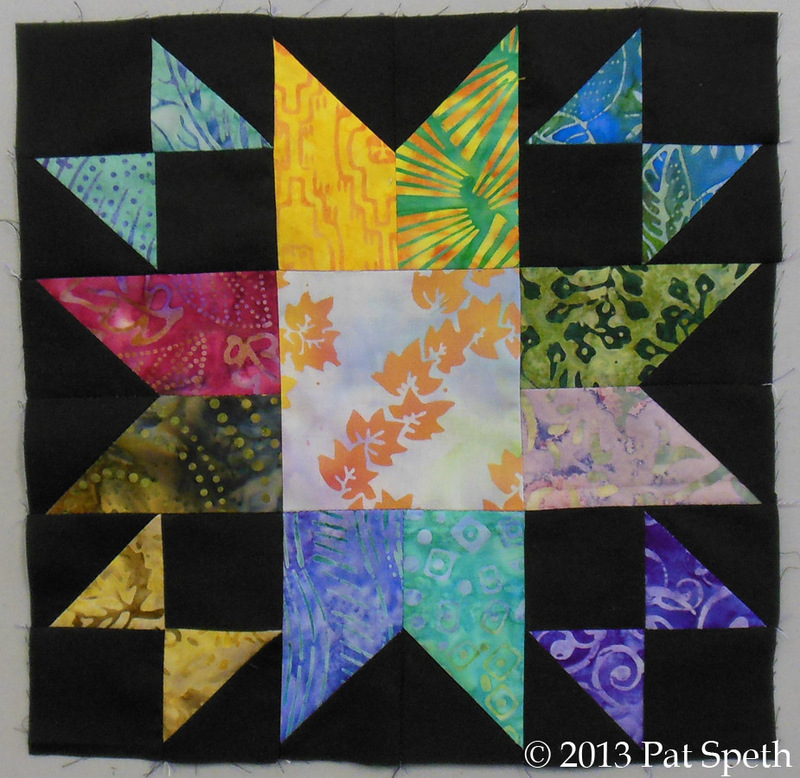 Grab those stash fabrics, charm packs and fat quarters, and make a scrap quilt that will be loved for years to come!